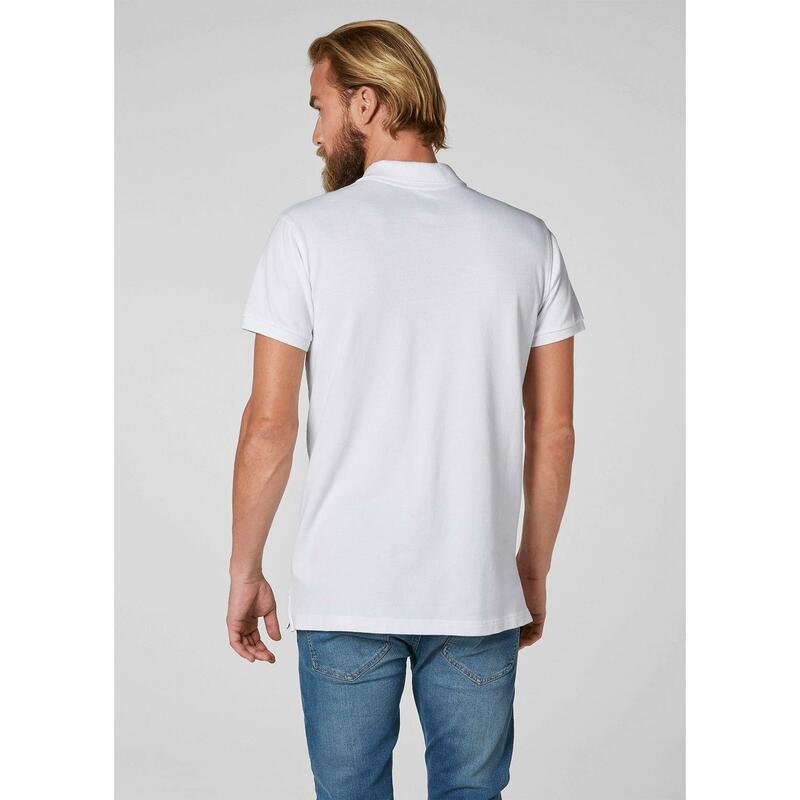 The Transat Polo is our classic HH brand short-sleeve polo shirt for men with an updated classic fit. 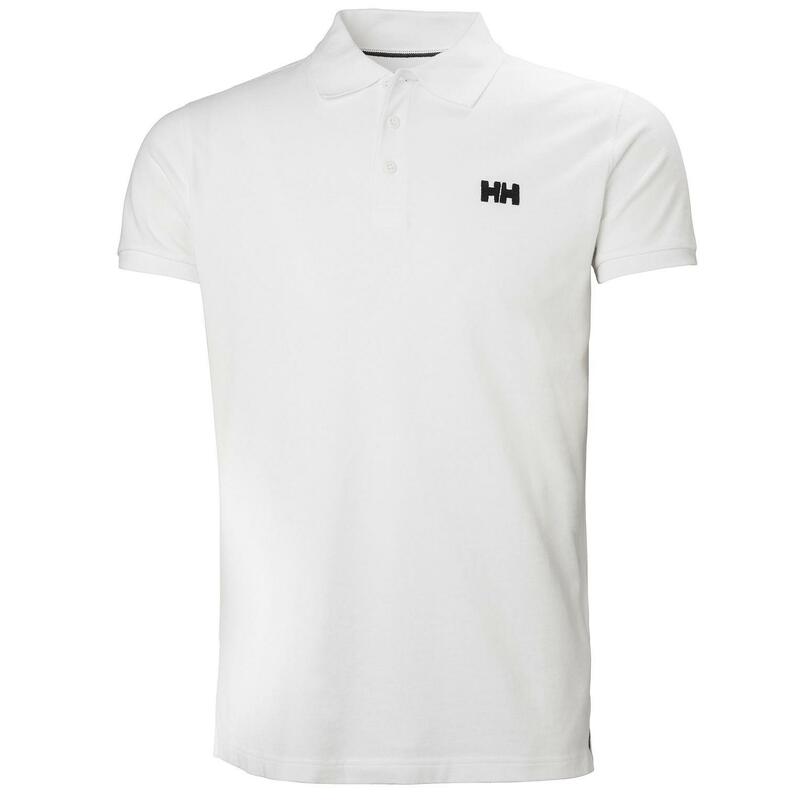 The Transat Polo is our classic HH brand short-sleeve polo shirt for men with an updated classic fit. 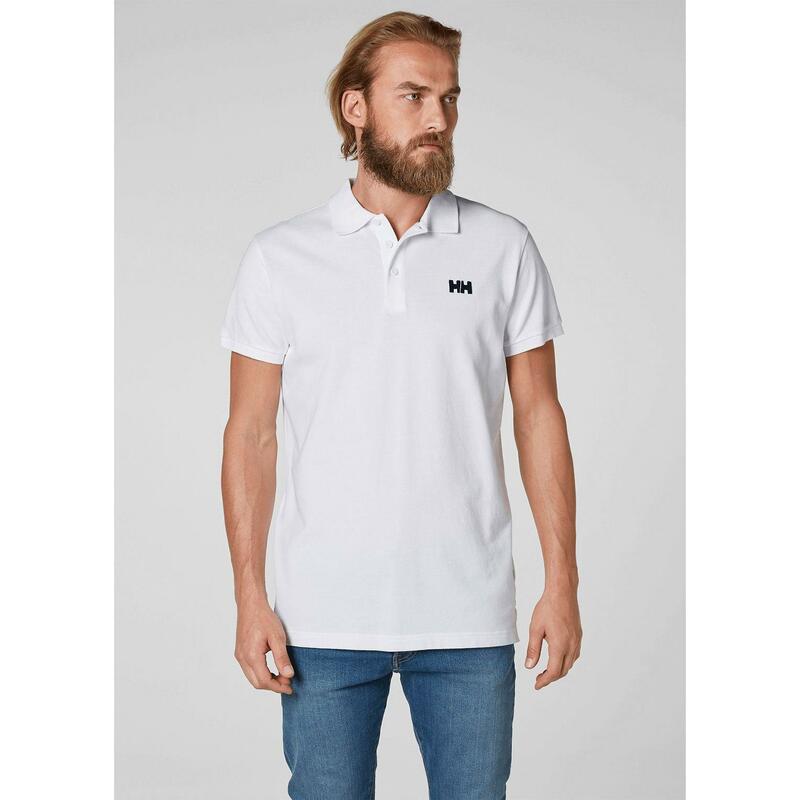 Soft and comfortable cotton pique with embroidered logo manufactured in Europe, suitable for every occasion. 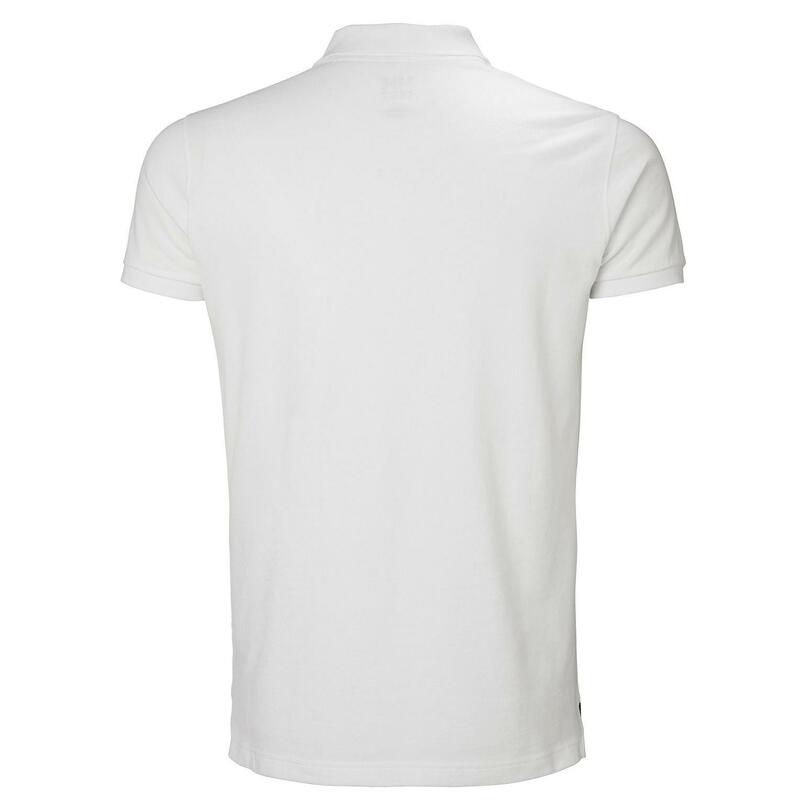 Available in a selection of great colors so you can mix and match as you like.